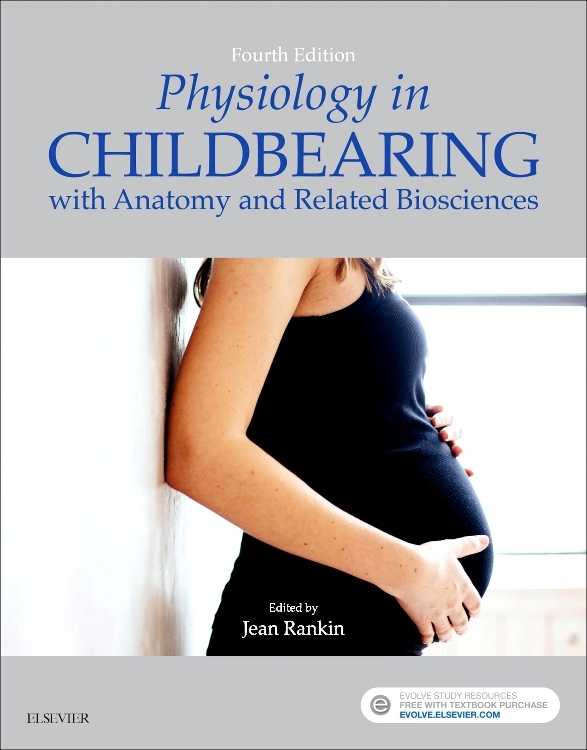 The new edition of Physiology in Childbearing with Anatomy and Related Biosciences continues to offer readers with a sound introduction to human biology as it relates to pregnancy and childbirth. 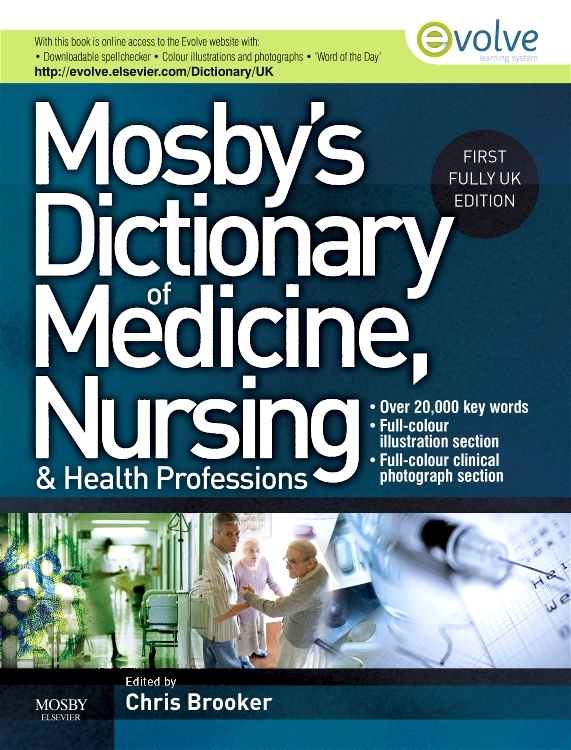 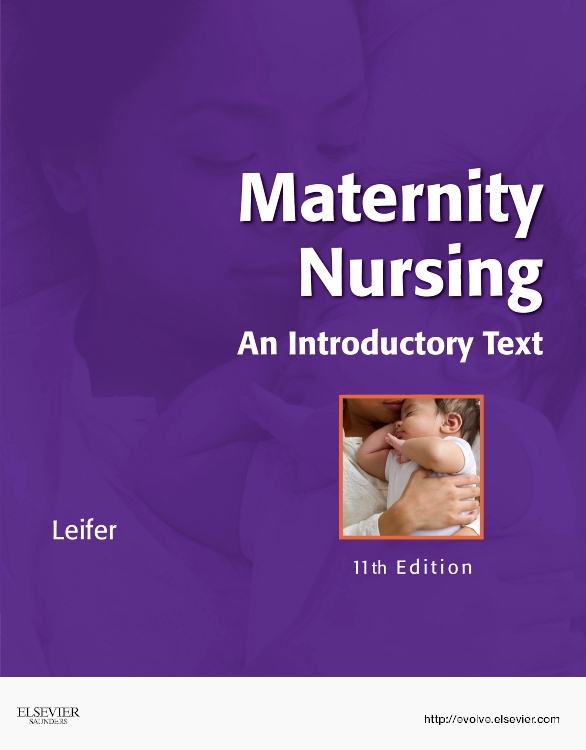 Retaining the features that characterised the popularity of previous editions – namely, a clear and accessible writing style, extensive artwork program and online question bank with downloadable image collection – the volume addresses basic biochemistry, cellular biology, genetics and fertility. 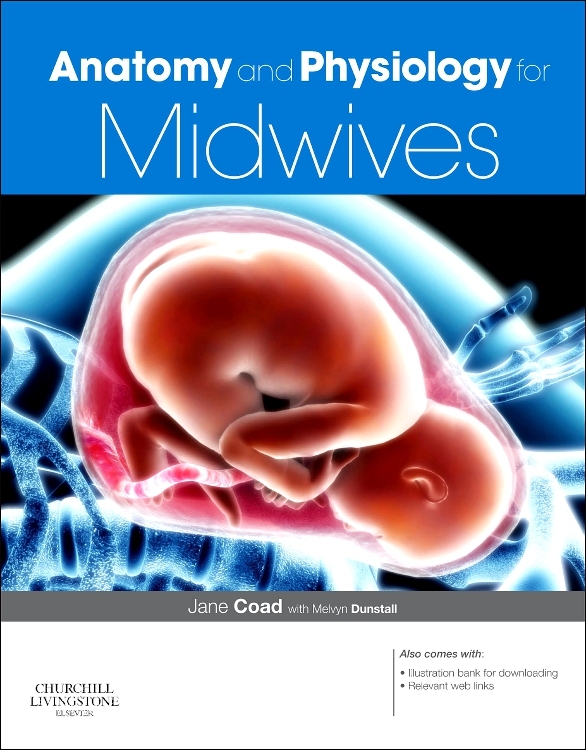 Chapters on embryology then explore fetal growth and development together with congenital anomalies. 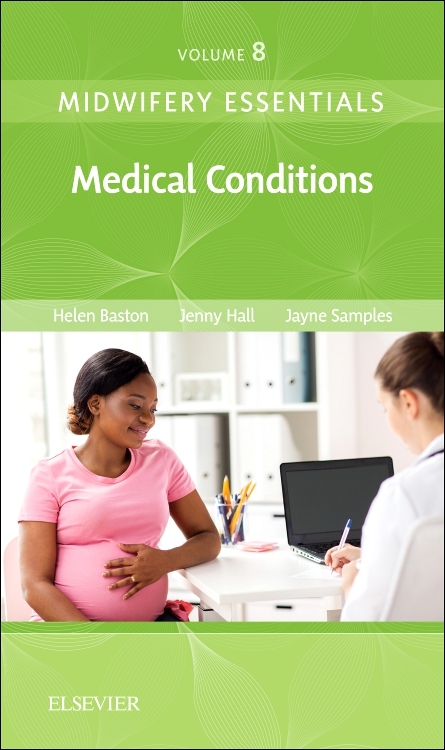 A ‘systems-based’ series of chapters examine the adult human body linking normal structure and function to changes that occur during pregnancy. 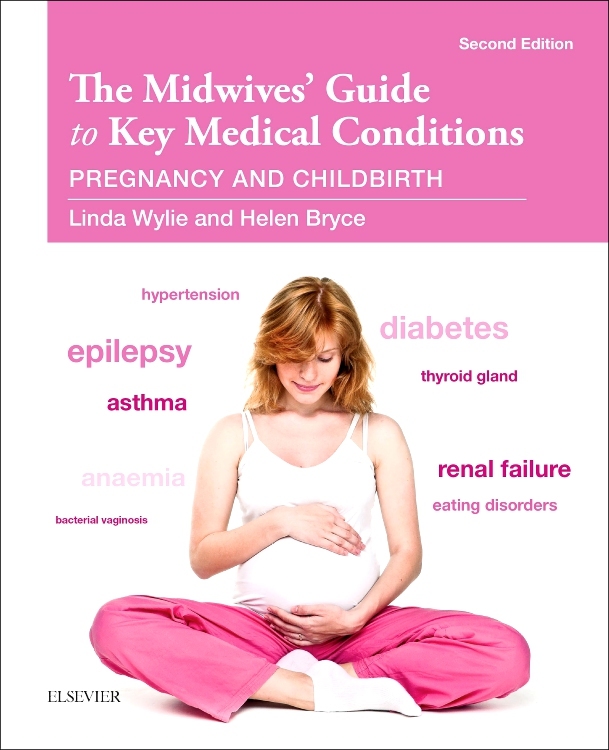 Complications of pregnancy such as bleeding, hypertension and metabolic disorders are included. 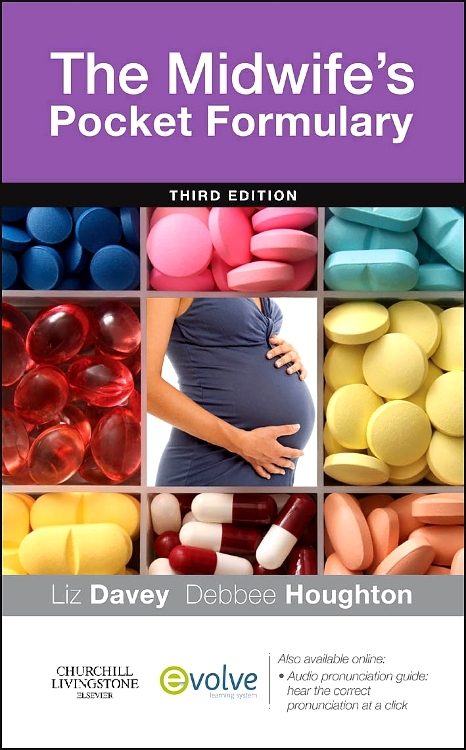 Chapters then explore labour, including its complications and the effective use of pain relief. 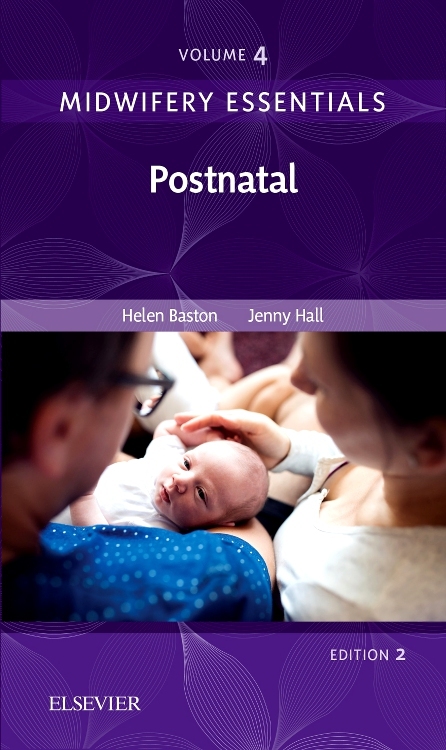 Finally, the neonate is examined with an explanation of the adaptation to extra-uterine life and potential health challenges. 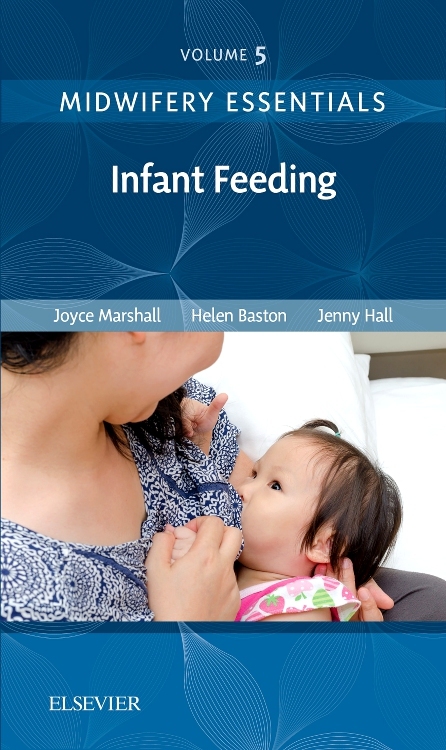 The book concludes with an exploration of infant feeding and bio-behavioural aspects of parenting. 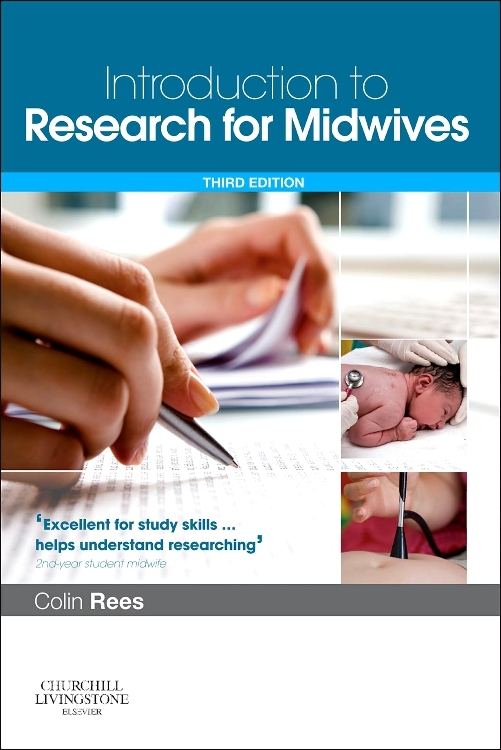 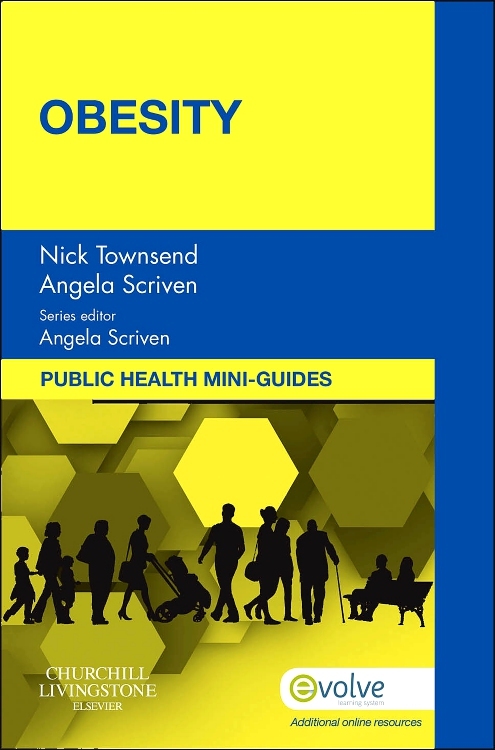 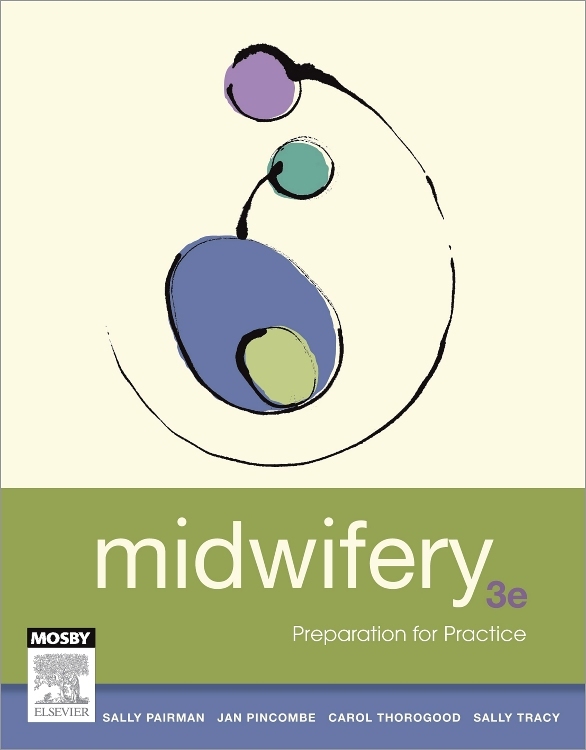 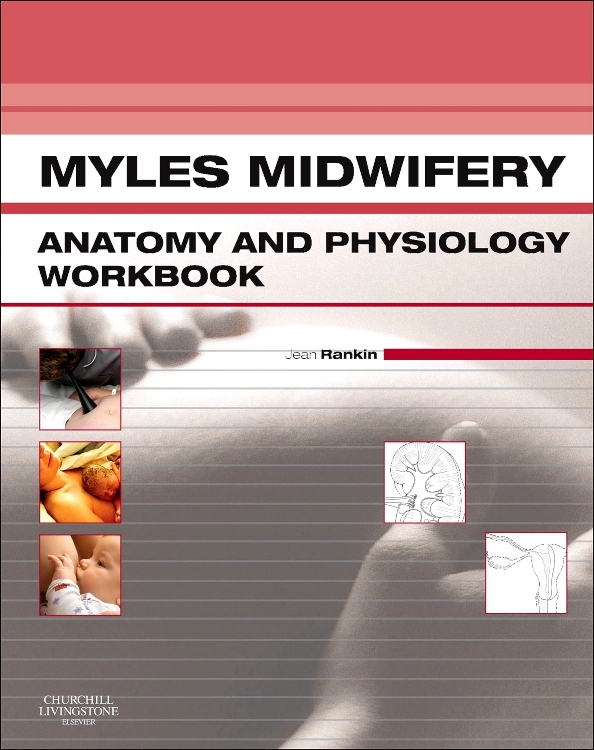 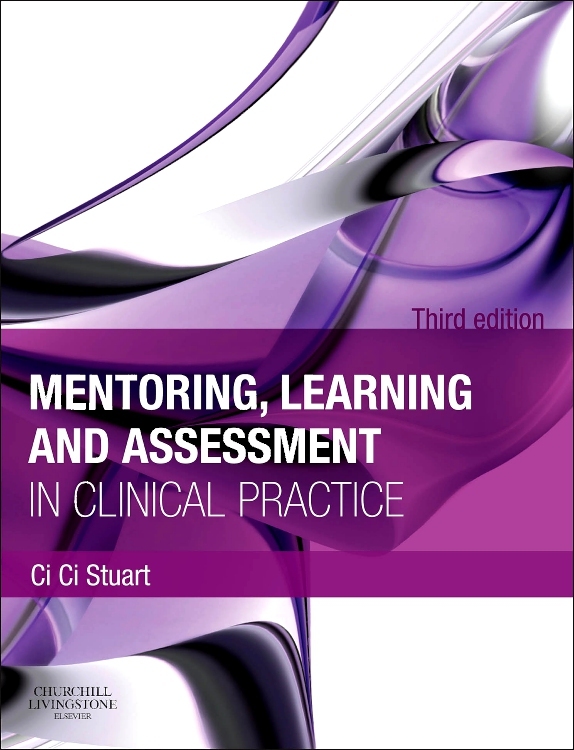 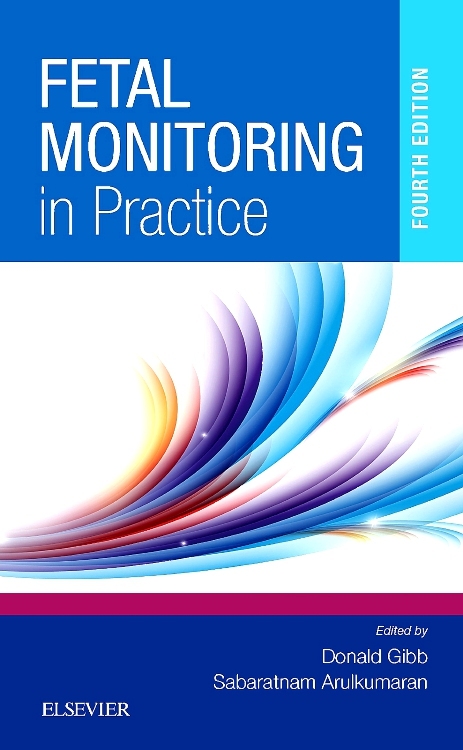 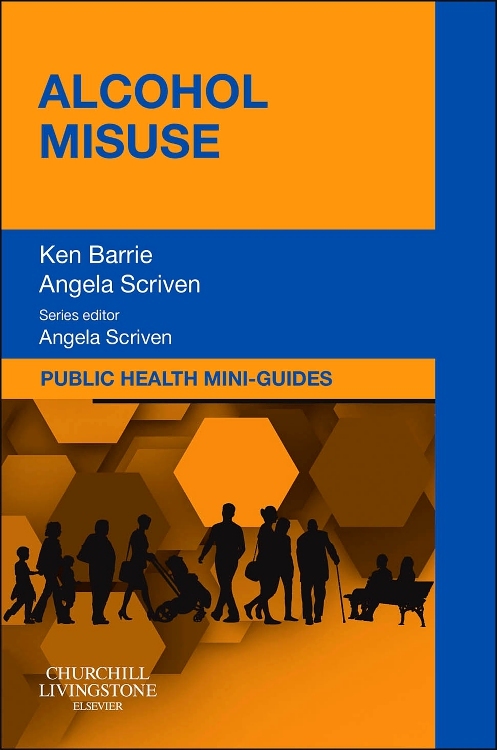 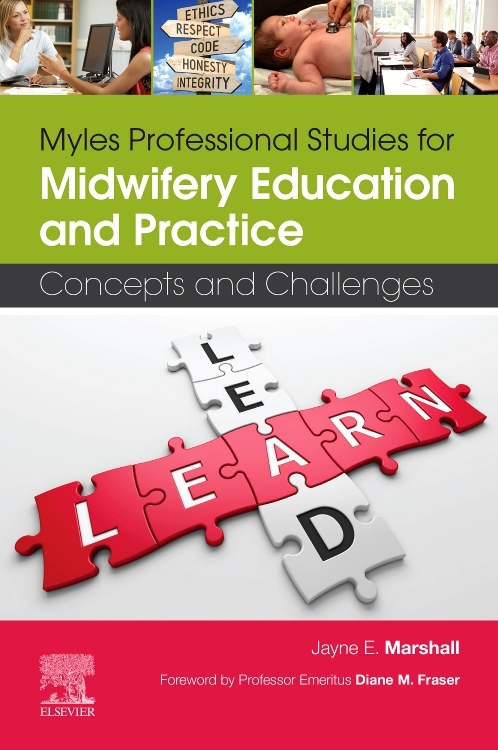 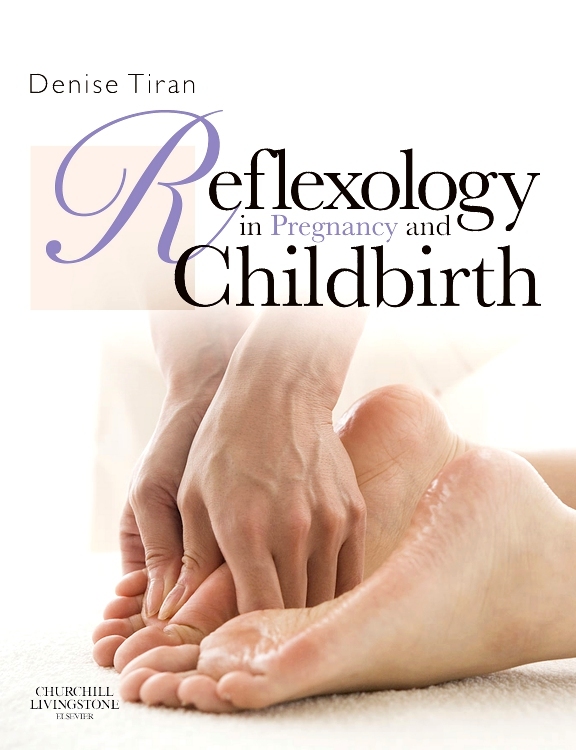 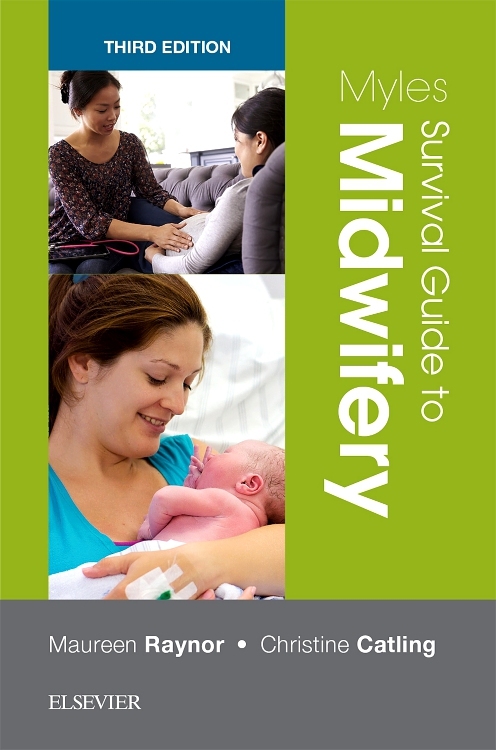 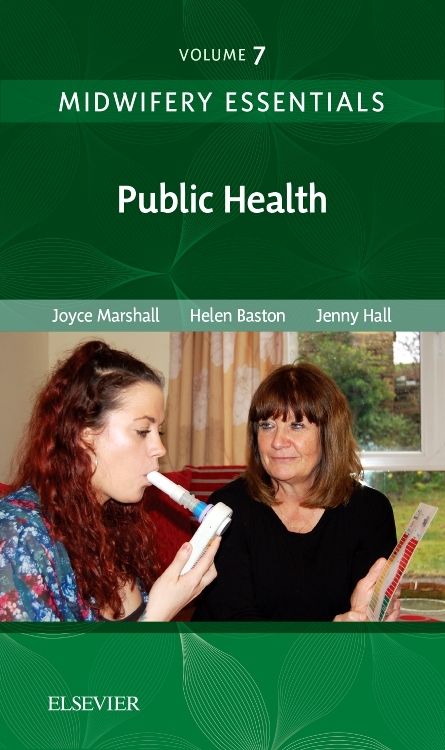 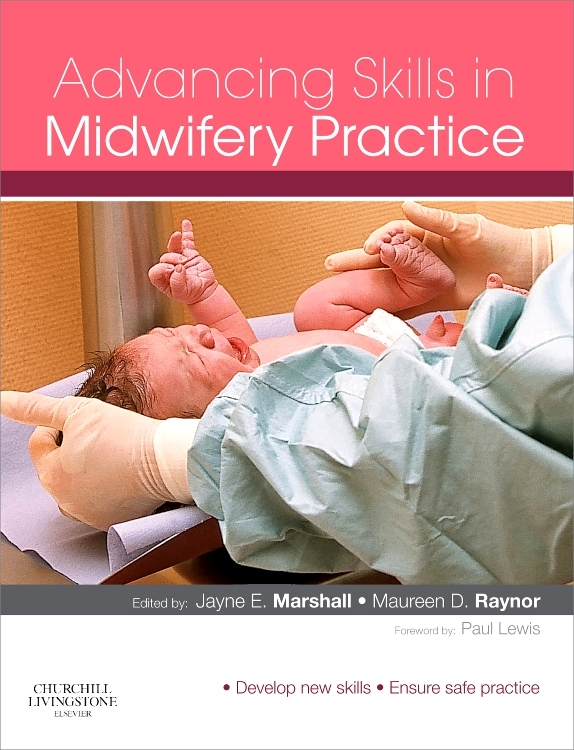 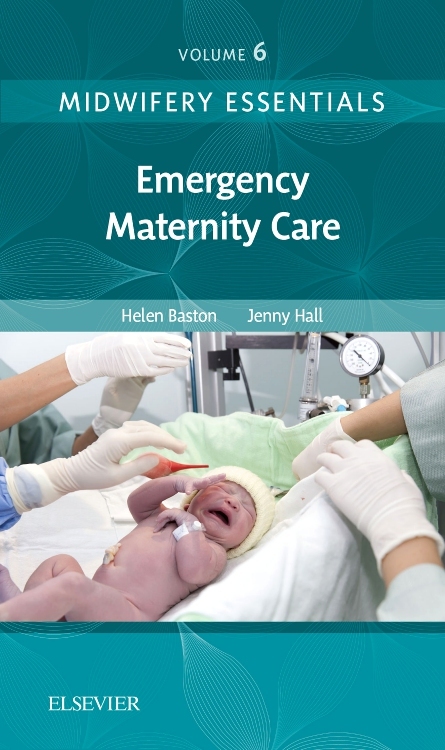 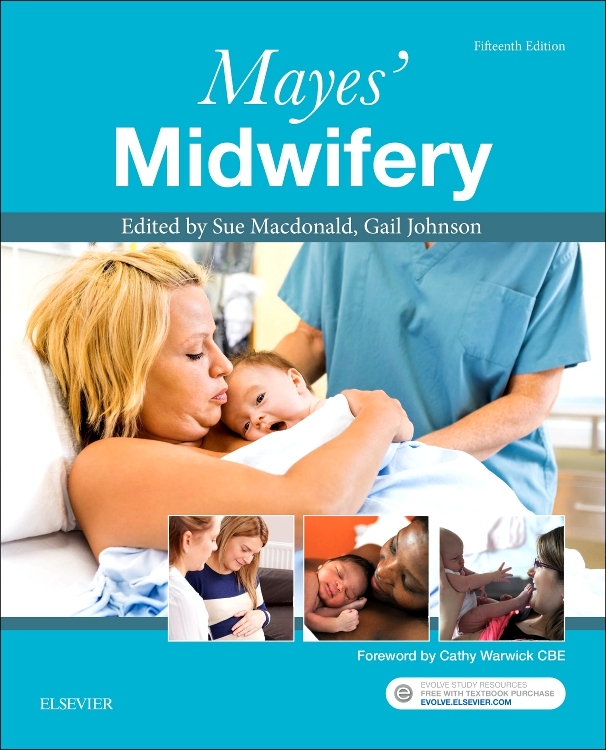 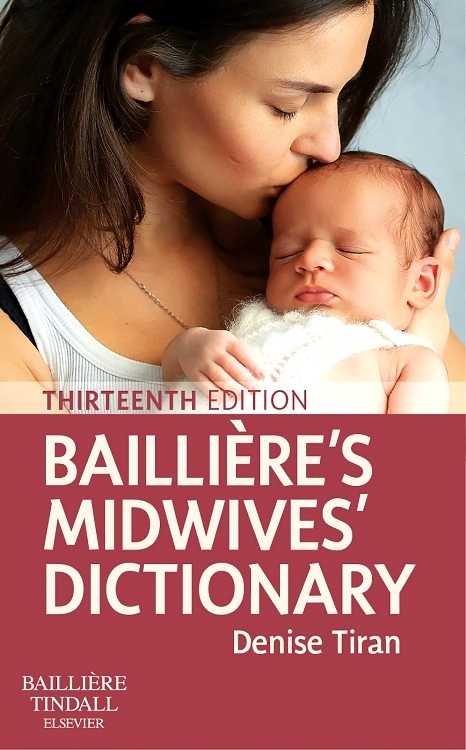 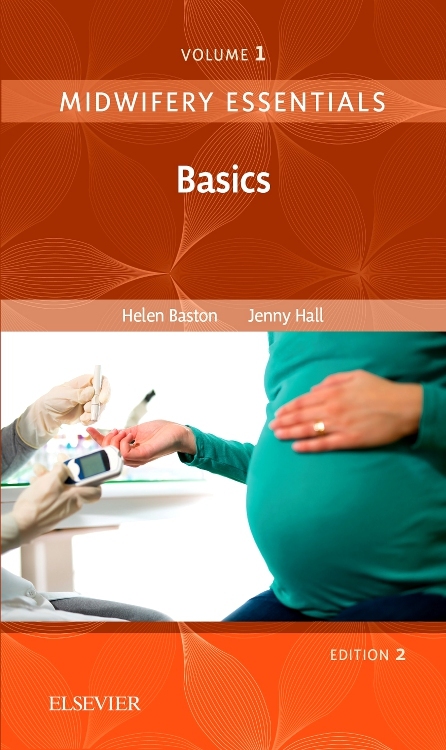 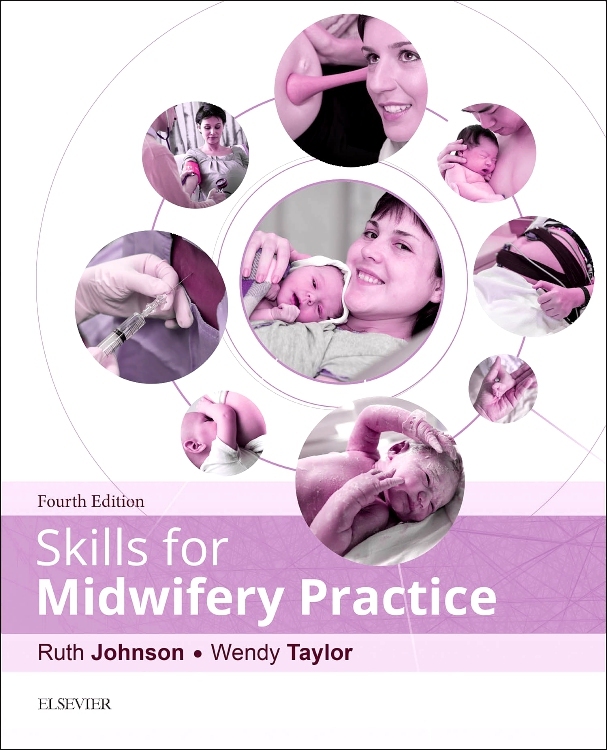 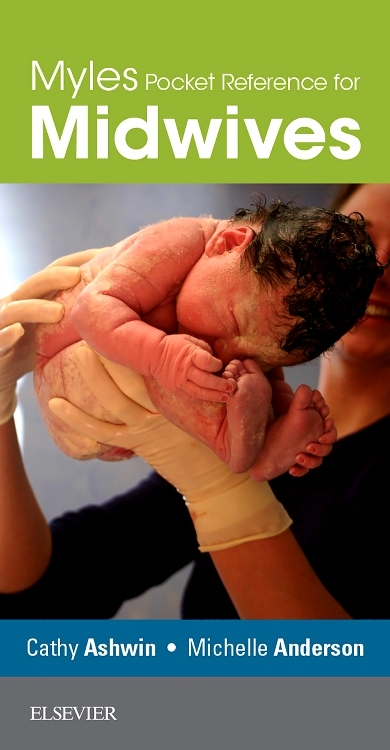 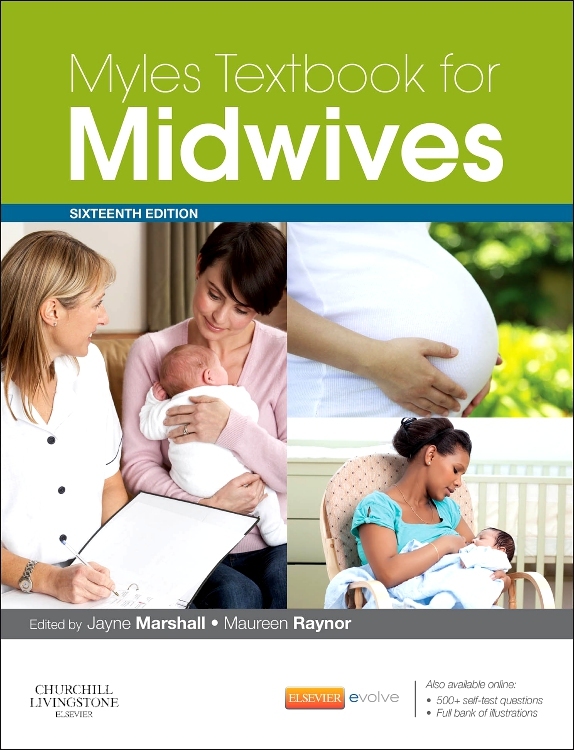 Fully updated throughout, this successful textbook will be ideal for midwives, whether qualified or in training, worldwide, in both high tech environments within the developed world or more remote areas of practice.